Bass-baritone Eduardo Chama has received resounding recognition for his work on both the operatic and concert stages of the world. 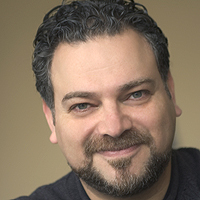 As Don Pasquale, the Seattle Times declares “Eduardo Chama was born to sing the title role. 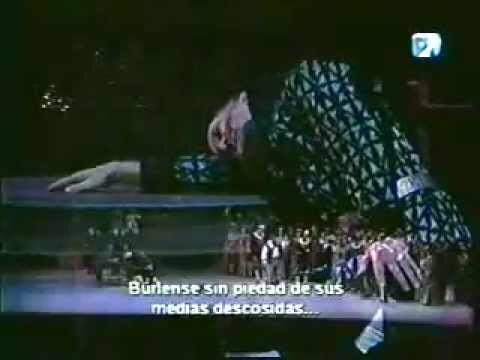 The Argentine bass-baritone … does heroic work on every level.” The Calgary Herald agrees, stating after performances of Le nozze di Figaro, “Argentine bass-baritone Eduardo Chama sang the title role of Figaro in an easy, stylish way, his voice strong and deep enough for the bass notes.” In the summer of 2018, Mr. Chama returns to Portland Opera as Don Magnifico in La Cenerentola. He returns to Portland Opera later in the 2018-19 season, as Bartolo in Il Barbiere di Siviglia. Bass-Baritone Eduardo Chama has been announced in the upcoming 2018-19 Portland Opera season. Mr. Chama will sing the role of Dr. Bartolo in Rossini's Il Barbiere di Siviglia, which opens in June 2019. "'Miei rampoli femminini' is fast in tempo, strange in content and shows off Chama's impressive vocal dexterity...the performers, Chama and Thorn, come across as more cartoon than human. The two strut, dance and ham it up with the audience while simultaneously nailing challenging arias."